Although your cat may act independent and be litter-trained, he still counts on you to provide him with food, water, safe shelter, regular veterinary care, companionship, and more. Take care of these ten essentials, and you'll be guaranteed to develop a rewarding relationship with your feline companion. Outfit your cat with a collar and ID tag that includes your name, address, and telephone number.No matter how careful you are, there's a chance your companion may slip out the door—an ID tag greatly increases the chance that your cat will be returned home safely. Another way is implantation of Microchip under his/her skin which is the best way to find your pet by pet clinics. Follow your local pet clinic for licensing your cat and vaccinating him for rabies. 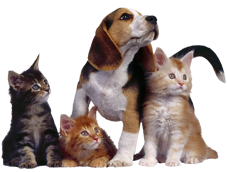 Check for information regarding legal requirements, where to obtain tags, and where to have your pet vaccinated. Keep your cat indoors. Keeping your cat safely confined at all times is best for you, your pet, and your community. 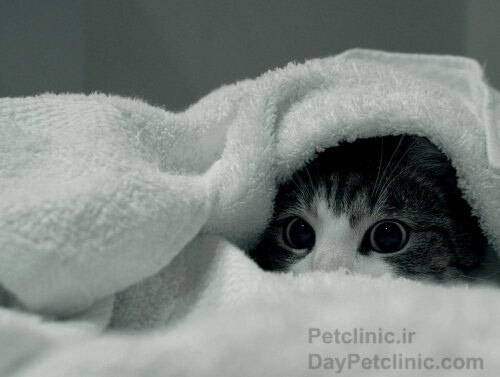 Take your cat to the veterinarian for regular check-ups. If you do not have a veterinarian, ask our clinic or a pet-owning friend for a referral and check out our information on choosing a veterinarian. Spay or neuter your cat. This will keep her healthier and will reduce the problem of cat overpopulation. Give your cat a nutritionally balanced diet, including constant access to fresh water. Ask your veterinarian for advice on what and how often to feed your cat. Train your cat to refrain from undesirable behaviors such as scratching furniture and jumping on countertops. 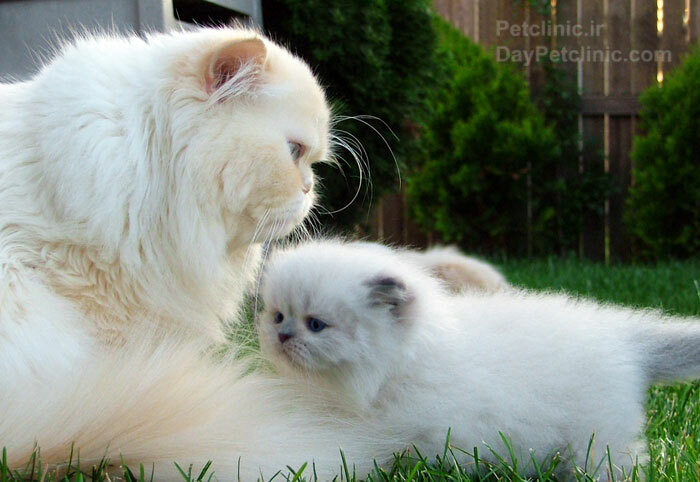 Contrary to popular belief, cats can be trained with a bit of patience, effort, and understanding on your part. Groom your cat often to keep her coat healthy, soft, and shiny. 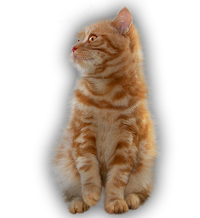 Although it is especially important to brush long-haired cats to prevent their hair from matting, even short-haired felines need to be groomed to remove as much loose hair as possible. When cats groom themselves, they ingest a great deal of hair, which often leads to hairballs. Set aside time to play with your cat. While cats do not need the same level of exercise that dogs do, enjoying regular play sessions with your pet will provide him with the physical exercise and mental stimulation he needs, as well as strengthen the bond you share. Be loyal to and patient with your cat. Make sure the expectations you have of your companion are reasonable and remember that the vast majority of behavior problems can be solved. If you are struggling with your pet's behavior, contact us for advice.